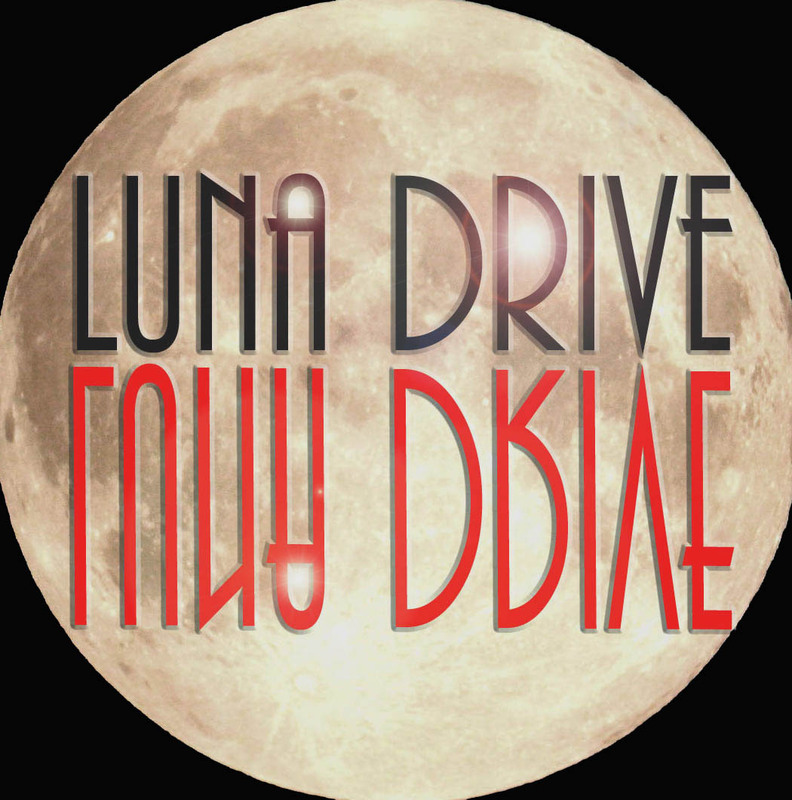 Luna Drive: Watch This Space! No links, ads, spam, or any other undesirable content. 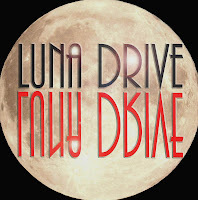 Luna Drive is a work of fiction. Although some non-fiction text may be posted on this site, all fictional posts will be clearly labeled "fiction." Names and/or possible characteristics of real persons are entirely coincidental and do not refer to any actual persons known and/or unknown by the author. 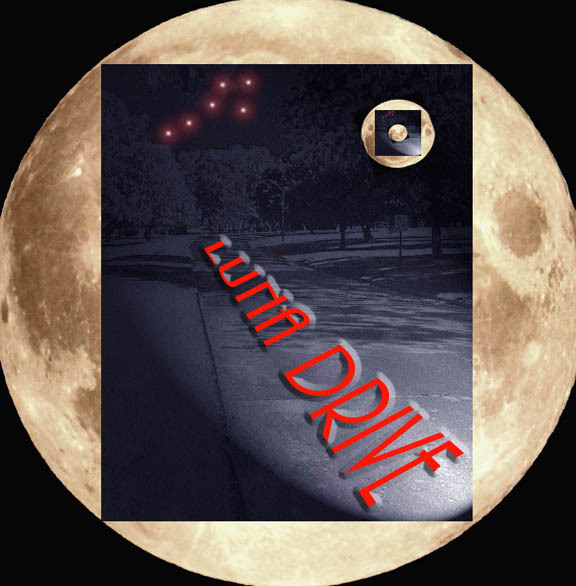 The locales are also fictional, drawn from the imagination of the author. Luna Drive (and all its numerical addresses) and Knighton are not real places. Website and all text is copyright 2011-present, by Jennifer Semple Siegel.